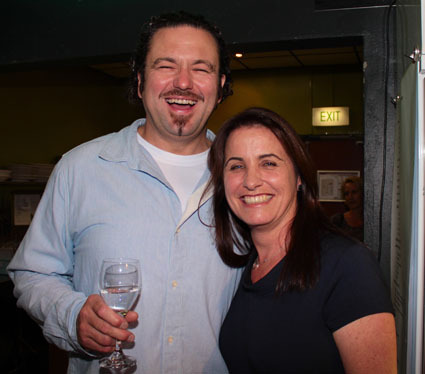 Excuse me for the lingering indulgence, but I wanted to share my book launch. 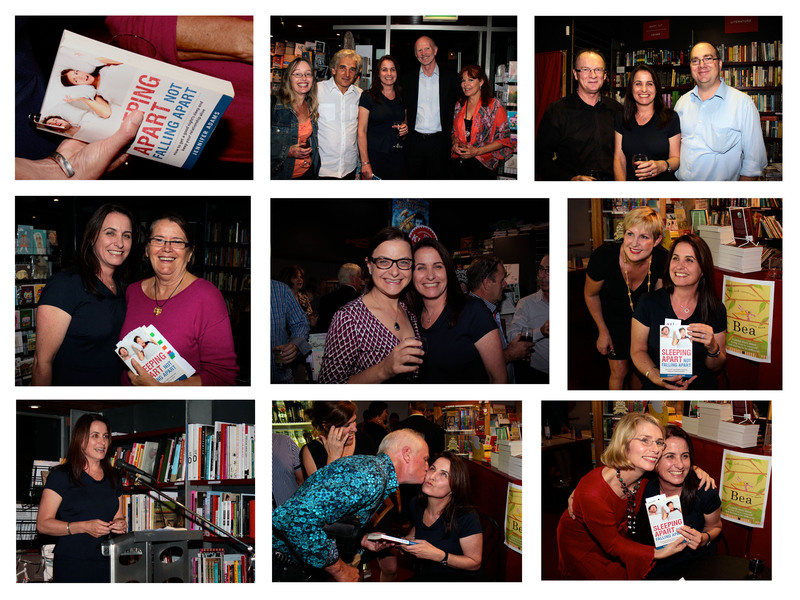 Last week (10 April to be exact) I launched my book at Avid Reader, in West End (Brisbane). It was a fantastic night and a fantastic experience. The room was full of friends, and friends of friends. The buzz in the room simply made me happy and reminded me that life is good. I know this is all sounding a bit cliched, but it was just one of those moments when you feel that a long journey has ended with a fantastic party to which everyone you really like has turned up. Here are some photos of the great friends, including the lovely Dr Rachel Darken (middle left) who introduced my book sublimely. Last, but of course, by no means least is a picture with Fraser. The picture below is certainly not his best, but I couldn’t have this post without a picture of him in it. 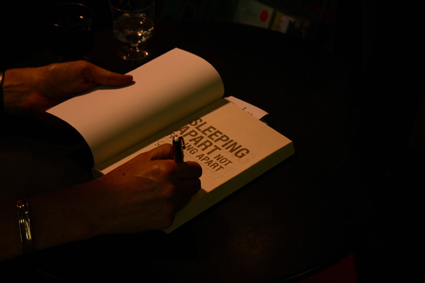 As the book says on the second page “I couldn’t have written this book without you”. Now that all the media and the book launch are over, I must admit that I would be very keen for lots of people to buy the book. Let’s get the happy, healthy sleep revolution going!